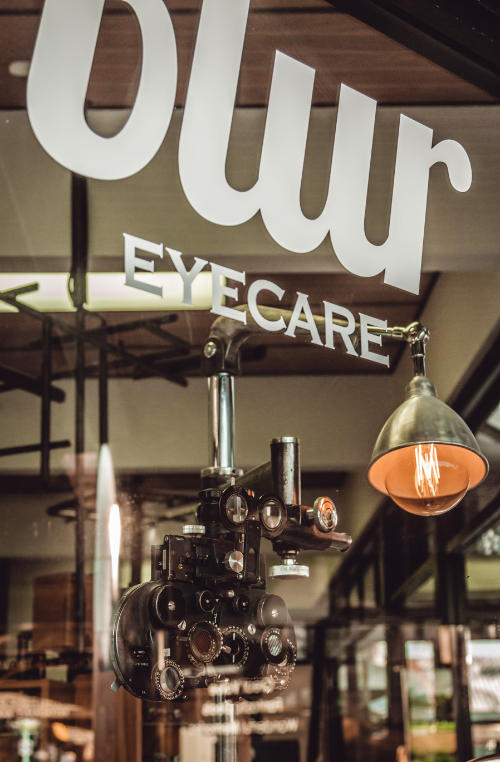 We are an independent, locally owned Optometrist and Opticians in Tauranga and Mount Maunganui – with big ideas and lots of talent and experience. Blur Eyecare is a unique, locally owned Optometrist and Opticians. We offer a stimulating environment in our Tauranga and Mt Maunganui stores from which we can deliver our knowledge & passion for eye wear. 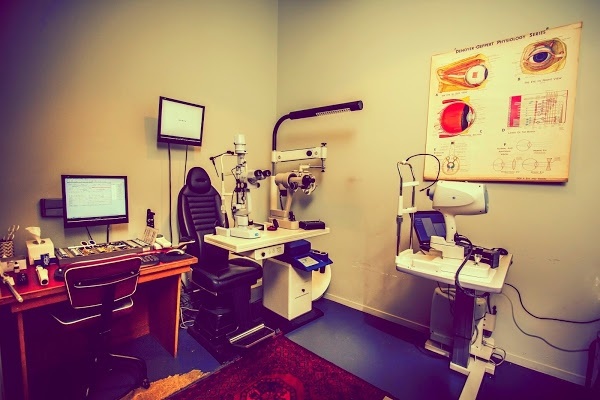 Our optometrists source only the best quality and design in glasses, frames and lenses from around the world and educate people in the art of how to wear it. Anne et Valentin, Theo, Vinylize, LA Eyeworks, Ic! 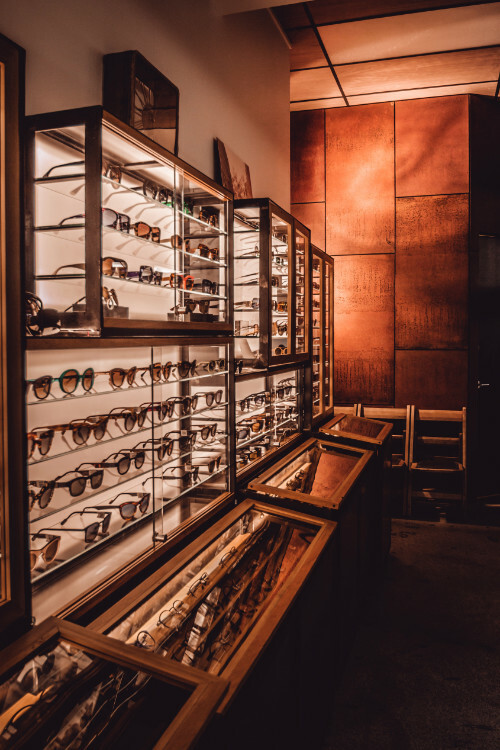 Berlin, Lindberg, Moscot, Oakley and more….. Our Tauranga and Mt Maunganui optometrists only stock quality eyewear that we trust. 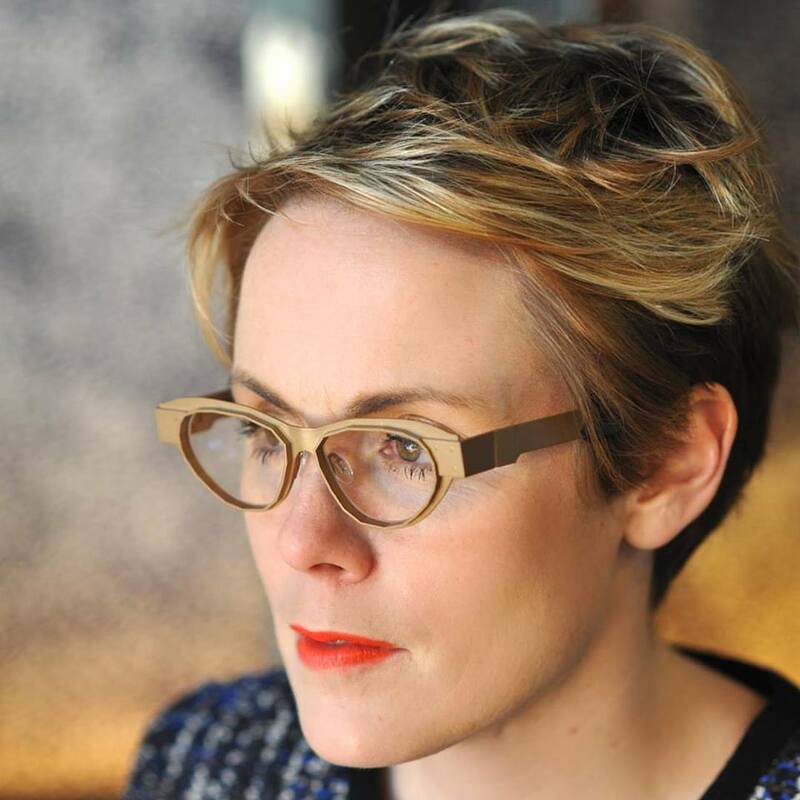 Come into one of our stores and view our range of designer glasses frames. Click below to get an idea of what you can expect to see. 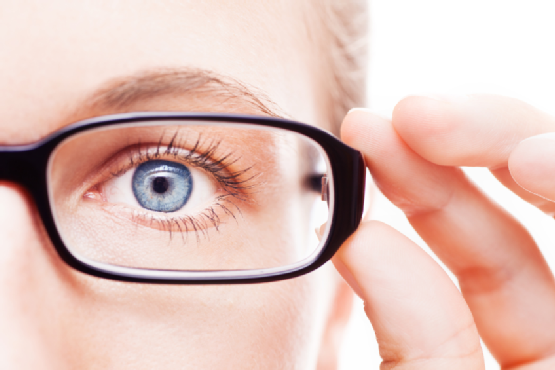 Even if you are experiencing no problems with your eyes or vision, a regular eye test can provide genuine insight into your overall health. Recent studies suggest that in the coming years retinal photography will be a better indicator for hypertension (high blood pressure) compared to even taking one’s blood pressure! 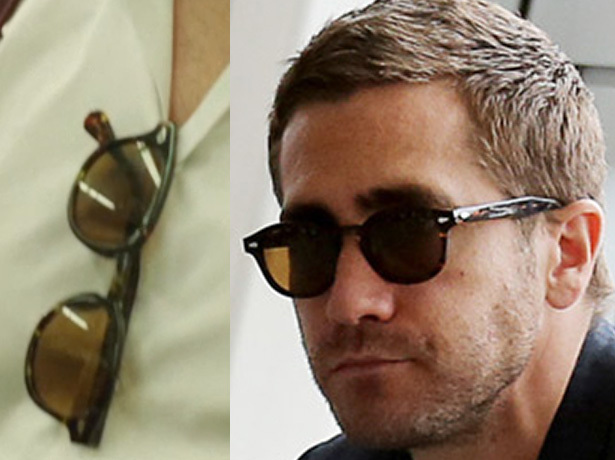 Anne et Valentin, Moscot, Face A Face, Serengeti, Ray Ban, Mykita Vinylize and more. Below is a selection of what to expect in-store. If you’re in Tauranga or the Mount, come in and talk to our optometrists, Who doesn’t love a good pair of sunnies? Please feel free to drop by and talk to our optometrists and enjoy a freshly brewed coffee with us while we discuss the best solution for your eyes.